After the eventful day from Platform Day 1, we had returned to platform the next day to see the rest of what was going on. Day 2 was slightly less planned out than Day 1 as we just wanted to play on most of the games, talk to a few of the stalls like marmalade, and just enjoy the wonderful world of gaming. Really it was just do this then “ok where shall we go next” then move on, this allowed us freedom of time as we wasn’t constantly checking our watches for the time as we had to be somewhere (all being said day 1 was amazing for seminars). We started our day collecting our tickets for the 18+ section, Hull College had been given free tickets for us Games Design students but when I went to collect my ticket there was some confusion with the staff which led to me nearly being arrested by a storm trooper, all being a joke of course but I don’t fancy being Princess Leia in the death star thank you. Once sorted we headed straight into the City Hall which was the main area for all ages of gaming, but of course we had been here yesterday and no confusion of where the 18+ section was arose and we headed straight there. 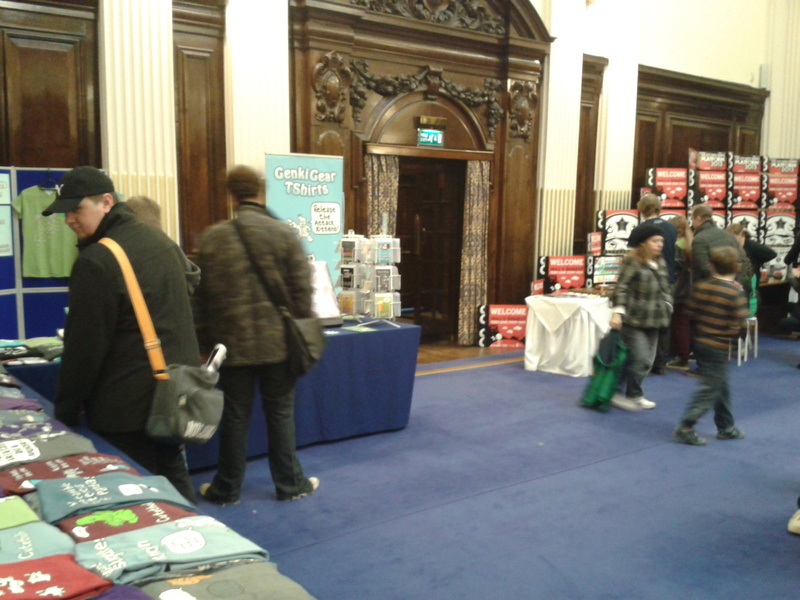 The 18+ section had games like GTA V, Call of Duty Black Ops 2 and Gears of War Judgement. All very violent games with a lot of blood so we was in the right place, as soon as we walked in there was a free for all tournament taking place on Gears Of War so we decided to jump in and do our best being that everyone was already 7-10kills ahead at first to 25kills. This didn’t stop us though we entered the game and started playing, myself being a gears of war beginner I used my little knowledge on the game I learned yesterday combined with the skills from the likes of Call of Duty and Battlefield to try get into the game, it worked I was sawing people in half sniping even using a helicopter turret at one point to put me in the lead. Being very impressed I was even in the race never mind winning was short lived as one of our friends Lewis killed me to win the game with Phil 2nd and Myself 3rd, yes I was slightly gutted I didn’t win being a rookie and 1st placed at one stage I was still happy with my effort. Doing this made me realise how quickly I can pick up a game just from experiences on other similar genre games, not to mention that Gears of War was a fantastic game which I had never even played before and unfortunately to me its only on Xbox which is a system I have never owned. Moving on from Gears of War we ventured over to GTA V, with myself being a avid GTA player I decided to just spectate as one of our group had not played it and I have completed it fully so I didn’t want to spoil, GTA V is a fantastic game nevertheless one of my favourites. 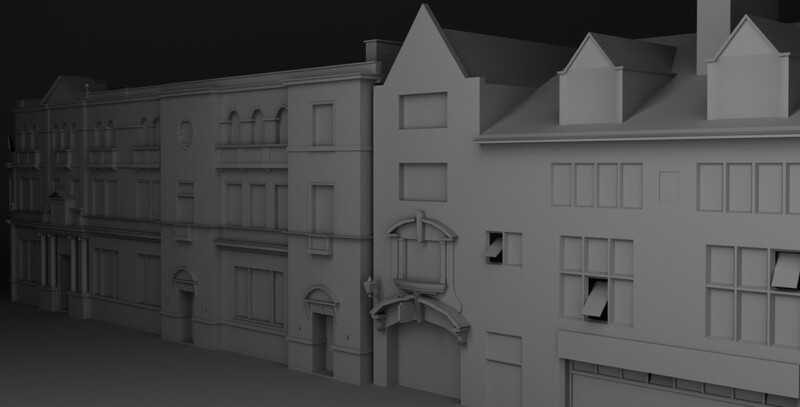 I have done an analysis piece on the game in 600 word essay as well. Obviously after this we had to walk past the PS4 and David couldn’t help himself but challenge me to another rematch on FIFA 14 thinking this time was his time. Well I won again and he didn’t have a shot I personally felt embarrassed for him playing that badly in front of so many people or was it just I was too good, unfortunately no video of this match but it would have been very one sided. Moving on with one man with his head firmly planted down on his chest from shame we headed back through to the main area to see if there was anything we had missed on Day 1. Well we had missed one thing that even might have not been there yesterday and that was a stand with representatives from Marmalade. Marmalade is an SDK which allows you to code in C++ but the unique thing about it is that once you have coded once it makes your code accessible to a multitude of platforms, basically its a cross platform SDK for building games. 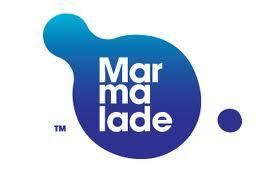 We was personally educated at Marmalade by a man (I forgot his name, think it was Scott) who we introduced ourselves as Games Designers then explaining we are fairly basic users of code so was there a quick and easy alternative to Marmalade as code is not our area of study particularly. Then he quickly told us about Marmalade Quick which was a faster easier version of the normal version as it was purely in 2D, he made a bouncing beach ball game with gravity and collisions in just 5minutes showing us using basic code and it still supported the platforms (iOS, Android, Windows Phone 8, Windows Desktop, Mac Desktop, Tizen, BlackBerry 10, BlackBerry Playbook and Roku). For us this could be a very useful program in the future and he offered us many different things but being students we lack the funds for the full version of software’s, so he suggested the 30day trial and if we produce a game with coding up to their standards we will get a years free licensing on marmalade (personally I thought that was awesome). This gave us an option to do in possibly the near future as if we plan it well enough we could do a 30day game of a good standard and win a year free. For now we agreed its best not to waste this free trial as we are not prepared, then we got given a merchandised bag with leaflets and freebies in to send us on our way. A few games that surprised us to be there was things like Congo Bongo for ps2 which involved small bongo drums which you hit to the beats on the screen, I enjoyed playing this as I like games that try to revert away from the traditional controller to bring a different experience of gameplay as in most cases with games like this they are party games. 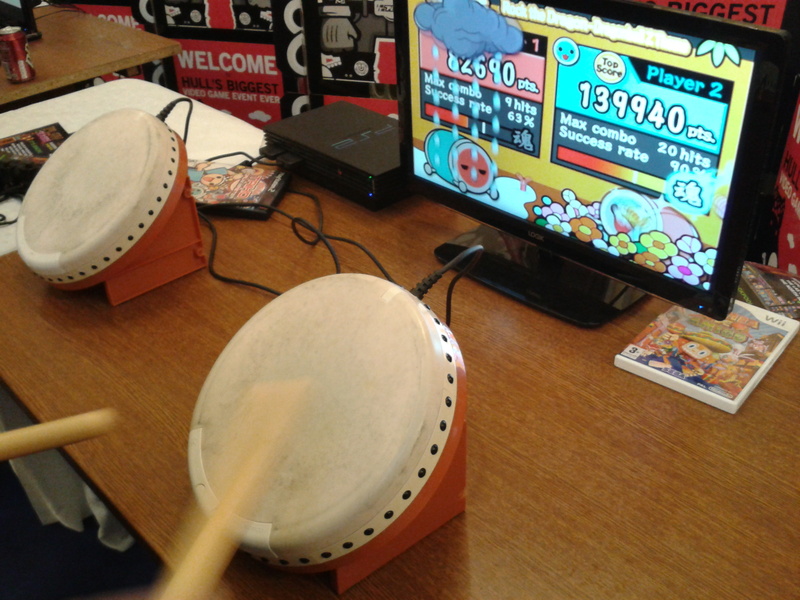 Then we noticed that Taiko Drum Master for ps2 was in the building, this game was something I was unfamiliar with but David had owned and knew about all its Japanese origins (which I later found out was on a massive scale compared to what we was playing), so we had a go. I must say it was awesome I really enjoyed it. This game being released before guitar hero had all the similar features as gameplay such as a rolling bar with beats to hit by playing your instrument, with added extras like hit the edge of the drum to hit the blue notes and hit the drum with both drumsticks for the big circles and go mental drum solo on the bars or notes. The gameplay was brilliant we happened to stay on that one game for nearly 1hour before coming off as we was having drum battles versus each other over and over on different songs just really enjoying ourselves. We collected a few videos of the drum battles as well. After being all drummed out and feeling pretty boss about getting a drum master score on one song we left to head back to platform city hall. On the way I realised I had now seen everything I needed and the only reason to go back would have been for some freebies and cheap last minute clearance offers which I wasn’t too bothered about, unfortunately we never got round to seeing any talks on that day which the indie developers stories would have been interesting but due to enjoying our day and not planning to go unless it came around we never got round to it. This rounds up 2 fantastic days at Platform Expos and im sure that I will be going to it again next year as well as many other expos hopefully in the near future. Check out my YouTube page for these videos and more or like my Facebook page for updates. 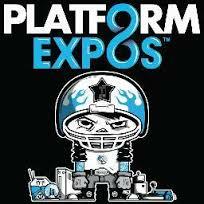 Let me know what you thought about Platform Expos! Categories: Events, Main Blog, Research | Tags: Event, Gameplay, Games, Marmalade, Platform Expos, PlayStation, research, Xbox, youtube | Permalink. 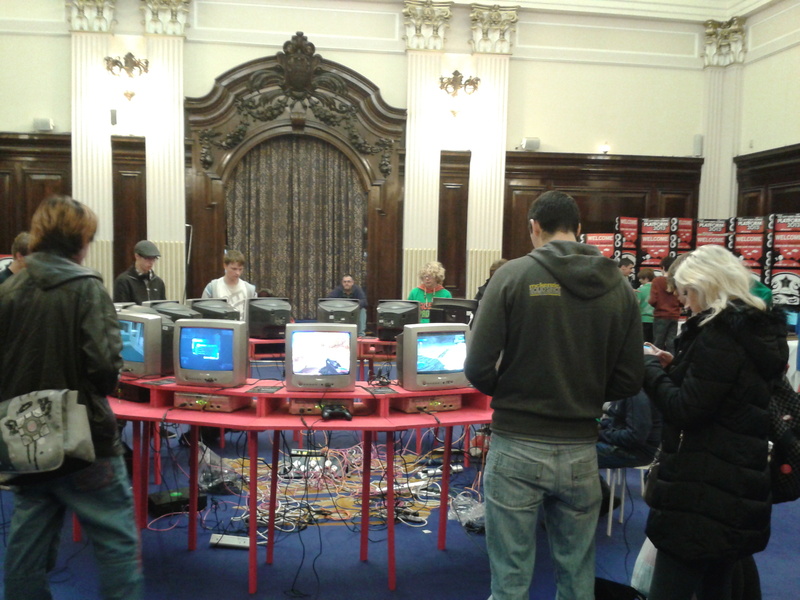 Just checking … were you aware that there was a much bigger hall directly behind the ‘reception room’ (which contained another 60 or so consoles/computers, which featured many classic games/systems from the 1970s to the 2000s)? I was un-aware of this bigger room and none of the platform workers suggested at any point there was one which is a shame on my behalf but we spent about 1hour of taiko drum master going insane instead. im sure to check every room and closet/ cleaning cupboard next platform expo. Thanks anyway.